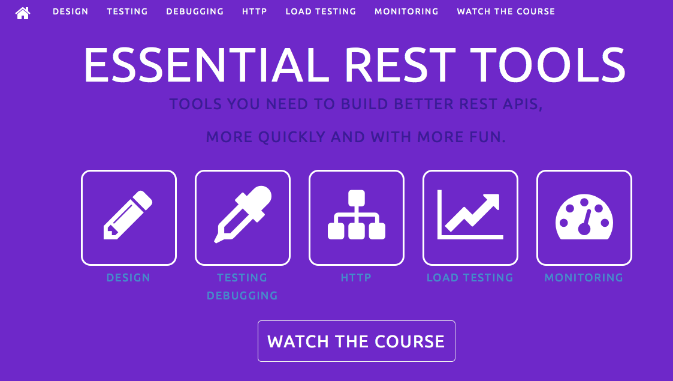 It’s linked to my latest Pluralsight course, Five Essential Tools for Building REST APIs, and I’ll be keeping the site up to date as new tools or types of tool emerge. *The HTTP section is there to remind you that REST APIs are powered by HTTP. With a good understanding of how caching, DNS and SSL work you can design APIs with better performance and scale. Those tools will help you through the whole API lifecycle, in the “you build it, you run it” approach which is becoming increasingly popular. Don’t agree with my list, or have recommendations of your own? Send me a message @EltonStoneman.